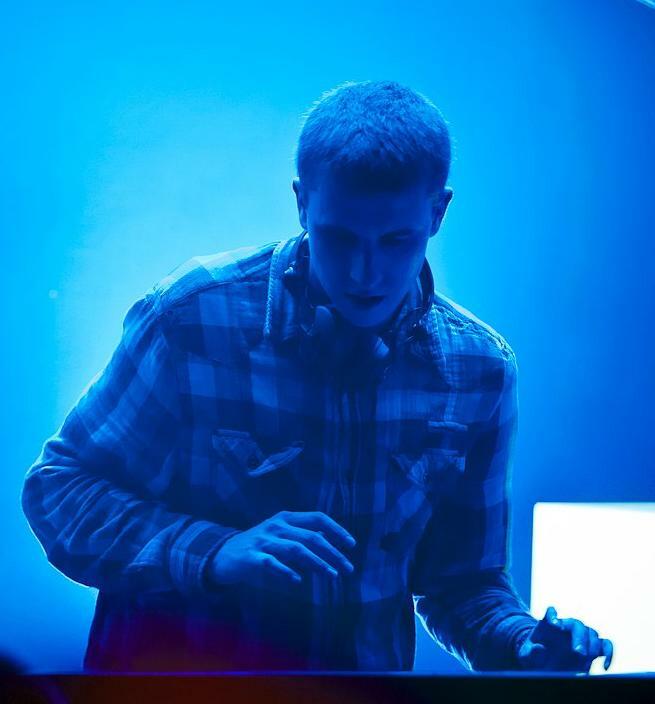 Karel Průcha aka Chik is a young dubstep producer hailing from the Czech Republic. Producing since 2007, last year saw his debut album ‘Different Sounds‘ released the on Bullet Time label and some of his tracks were on heavy rotation on Rinse.FM. Now with several releases under his belt on Czech labels Elemental, Owntempo and io.lab he is embedding himself in the darker and more sinister dubstep vibe. A selection of free cuts as well as the mighty ‘Vulcanic‘ from Darktide Recordings should be enough to pique every dubstep fans interest. Moody soundscapes coupled with high production values make these a must-have. This entry was posted in Downloads and tagged bass, bodypop, chik, czech, darktide, deep, download, dubstep, free, future, killian, moody, music, recordings, robot, sinister, soundcloud, vulcanic by Killian. Bookmark the permalink.